It looks like David Fincher: blockbuster filmmaker may never become a reality. The acclaimed director has flirted with big tentpole projects over the years, including Mission: Impossible 3 and Disney’s 20,000 Leagues Under The Sea, but they’ve always seemed to fall through. Then a few years ago came the announcement that he’d be re-teaming with Brad Pitt to direct the sequel to the zombie blockbuster, World War Z. However, that is no longer the case. Paramount has reportedly pulled the plug on the project, just as it was gearing up to begin filming this summer. 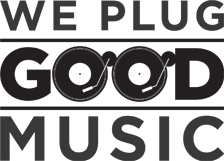 Despite plans to shoot in five separate countries, including a six-month shoot in Atlanta, the studio was not happy with the budget. The first film had a budget of around $190 million, and conflicting reports state that Fincher’s sequel was either close to that, or a lot over. Fincher has always been a perfectionist and reportedly refused to budge on the budget, which led to the studio pulling the plug and Fincher now being off the project. It is conceivable that World War Z 2 could still happen with a different director and a lower budget somewhere down the line. Paramount were reportedly uneasy about committing major funds to an R-rated sequel to a film that is 6 years old and has no value in China as the country has a ban on zombie-related content. The studio had a rocky year and thus it’s understandable they’d be weary about a budget that high, but they knew Fincher’s reputation for sticking to his guns, so what were they expecting when they hired him? It was always a strange project for the director to take on, though. Being one of the few filmmaking names who could get practically anything he wants made, he settles for a zombie sequel to a film most already don’t remember? But it would have been intriguing to see what he could have done with the material. The script that everyone seemed to agree was good was penned by Dennis Kelly (Utopia). This is a similar story to Fincher and Disney disagreeing creatively on 20,000 Leagues Under The Sea, where Fincher wanted to cast Channing Tatum before he broke out as a star, and the studio refused. This, along with budget concerns and the direction of the script led to the film never happening. 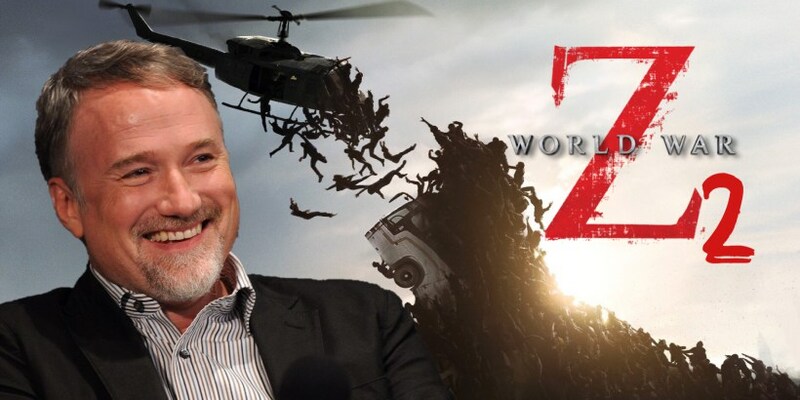 Fincher was actually the second director on board World War Z 2 after J.A. Bayona left to direct Jurassic World: Fallen Kingdom. We’ll see if Pitt sticks around on this project like he did with Moneyball, where his original choice Steven Soderbergh left and was replaced by Bennett Miller, and the film still turned out very well. As for Fincher, he hasn’t directed a film since 2014’s Gone Girl, and has since been more focused on TV. He helped develop House Of Cards and is now neck deep in post-production on Mindhunter season 2. With no feature projects on the horizon, it could still be a while until we see another Fincher film hit cinemas.